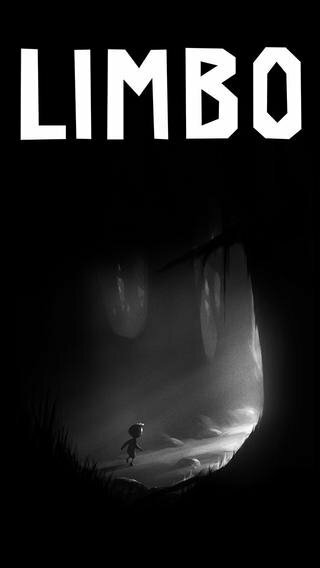 The main character of LIMBO starts off a journey in a dark and dangerous world with the intention of rescuing his sister and bringing her back home. 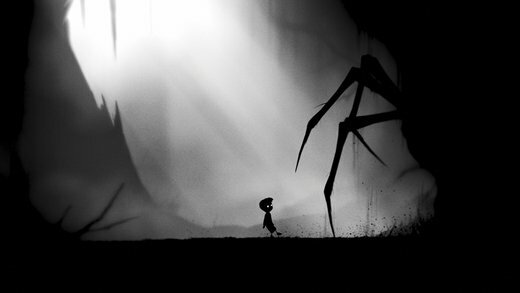 That's the plot behind this arcade platform game in which we'll also find other elements present in adventure games. 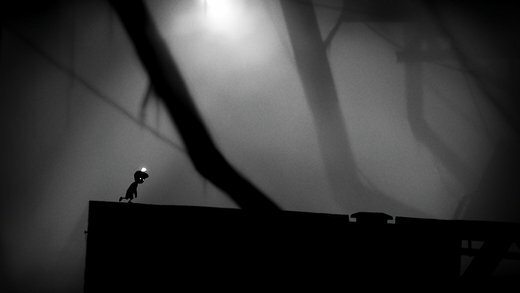 It's an attractive game in which, despite its darkness and shadows, we can make the most of excellent graphics with great animations and a very appealing gameplay: yes, we'll have to jump around to avoid all sorts of dangers and obstacles, but we also have to interact with certain elements of the settings that will help us to continue advancing to save our lives. 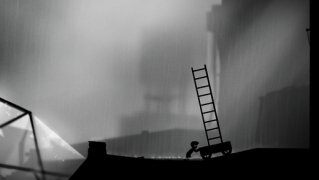 That's what this game offers us that, despite not being free, is definitely worth downloading. 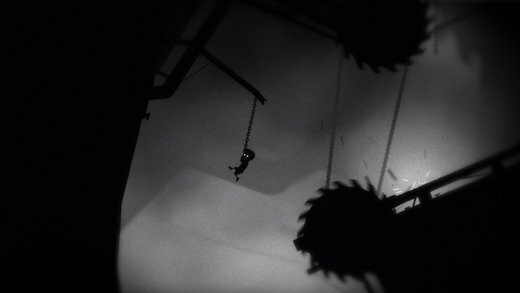 Be careful and skillful jumping and avoiding obstacles, but also fast to activate those mechanisms that may save you.